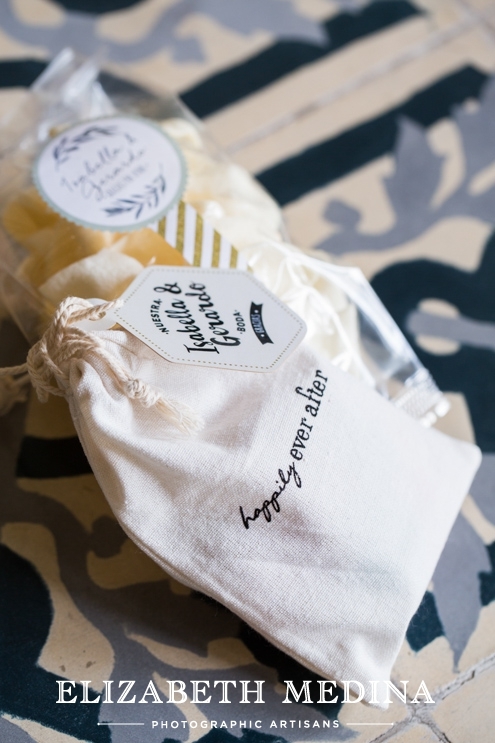 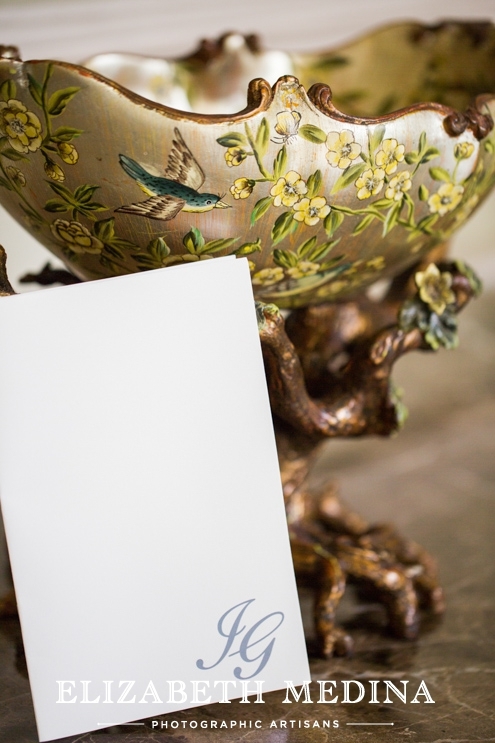 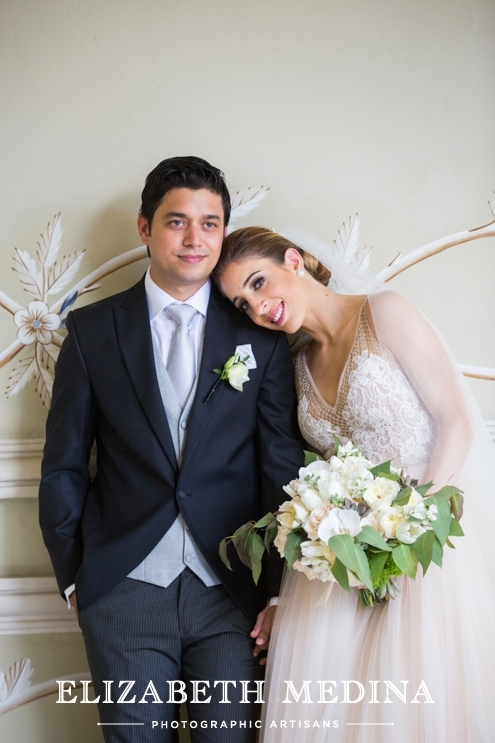 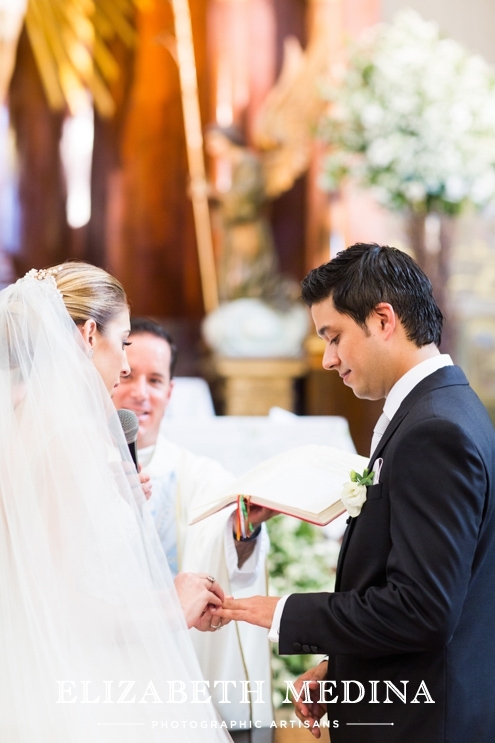 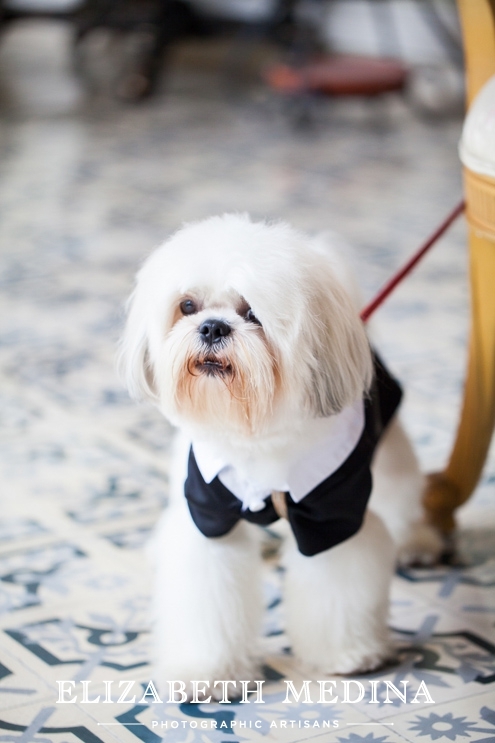 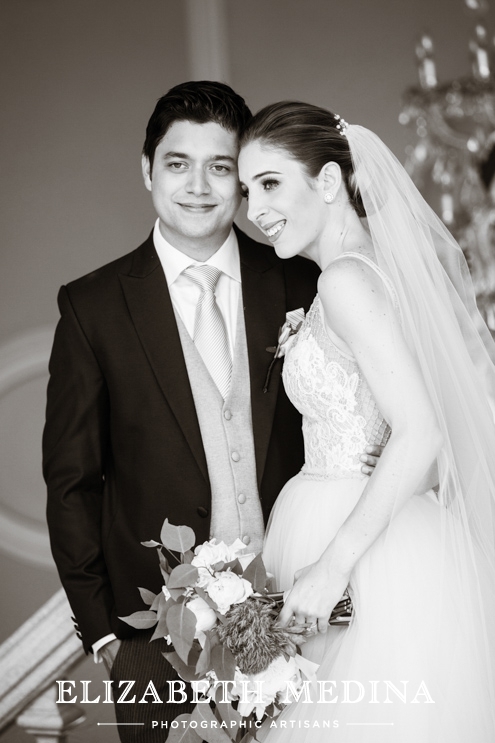 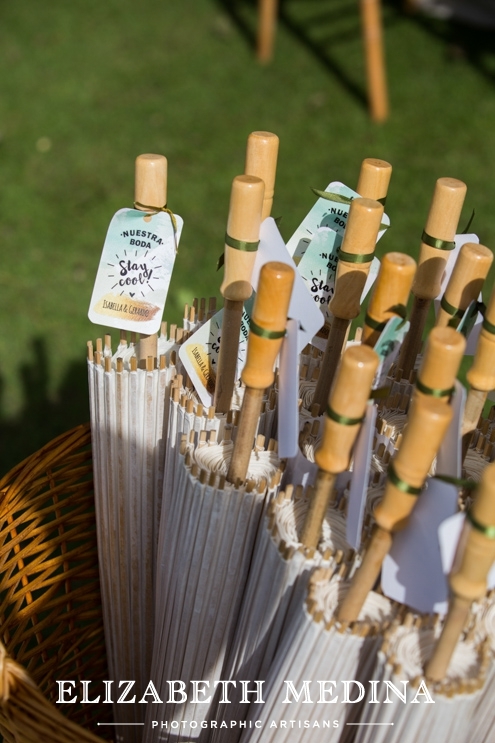 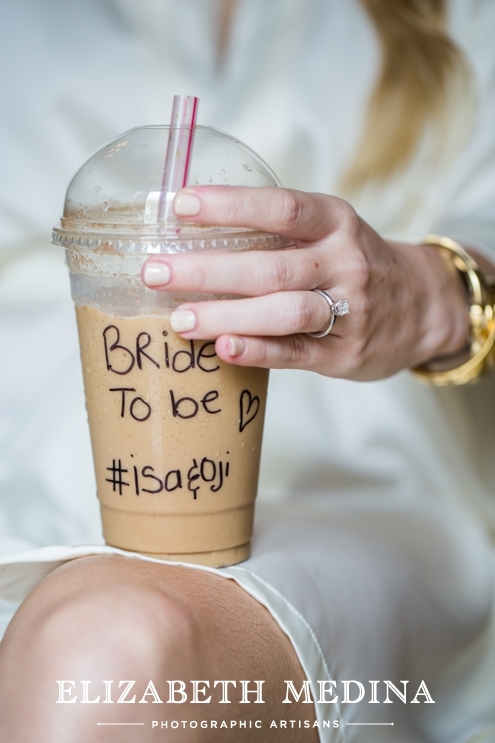 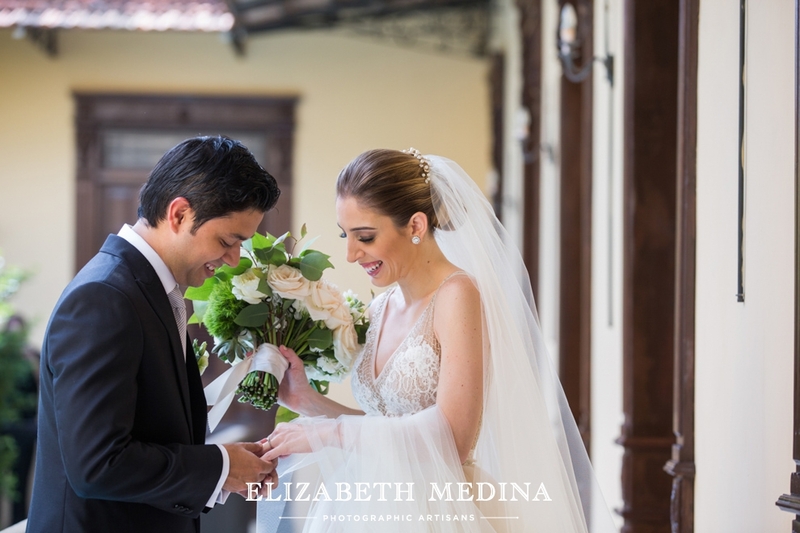 You know there is nothing that makes me smile more than seeing one of my lovely couples (and their AMAZING and very sweet wedding planners) get a some much deserved love on the international wedding scene! 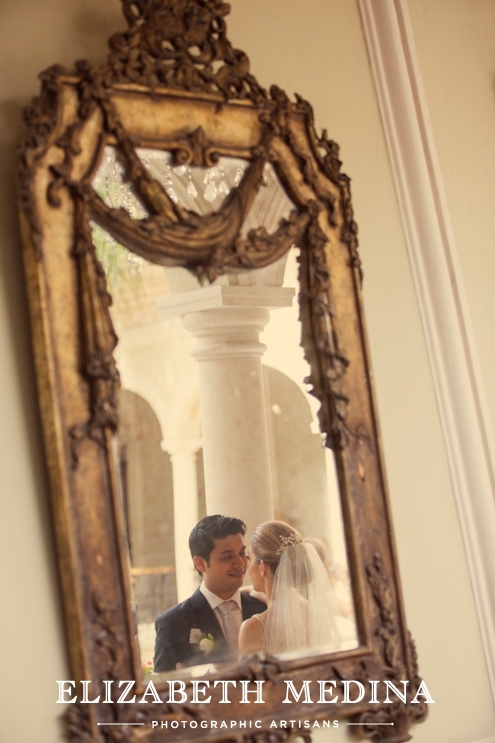 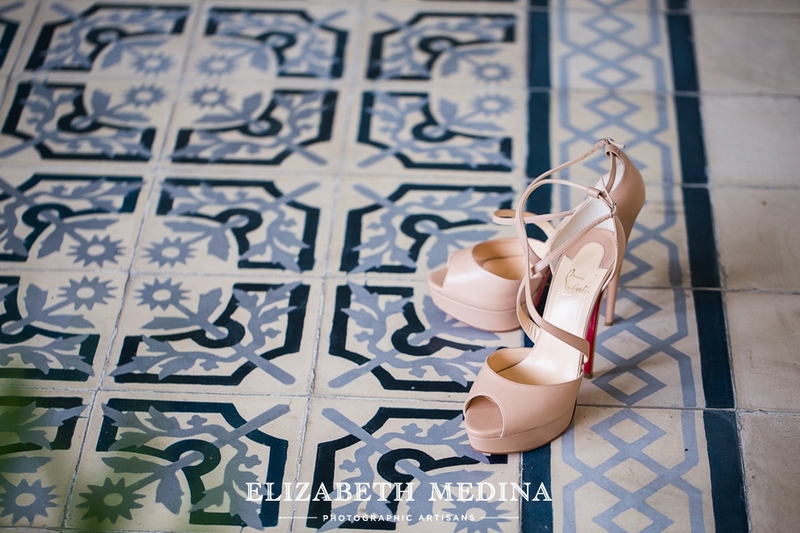 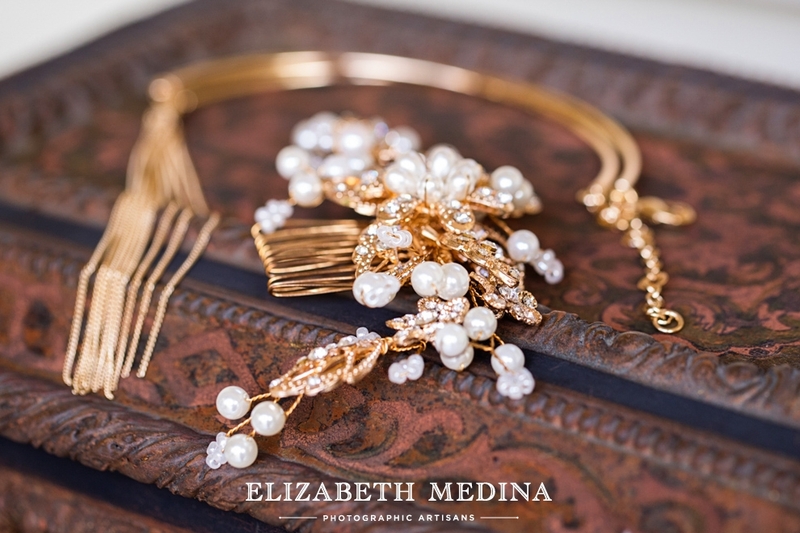 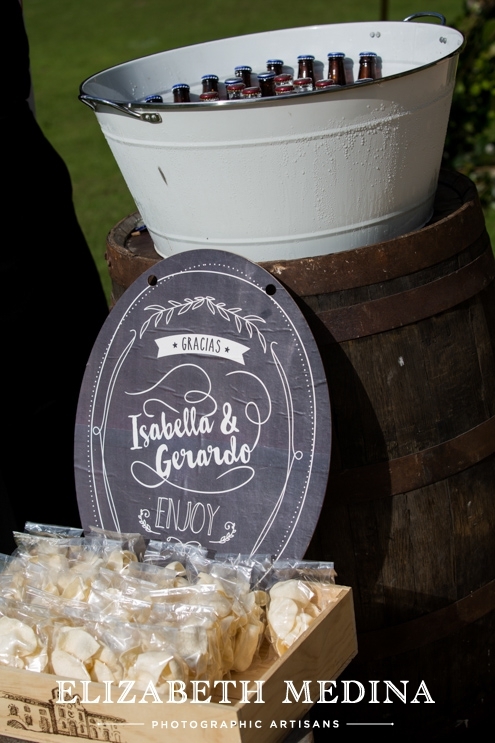 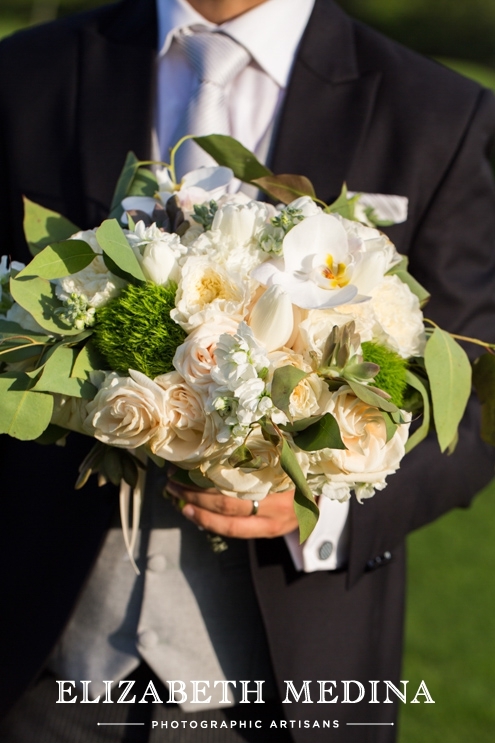 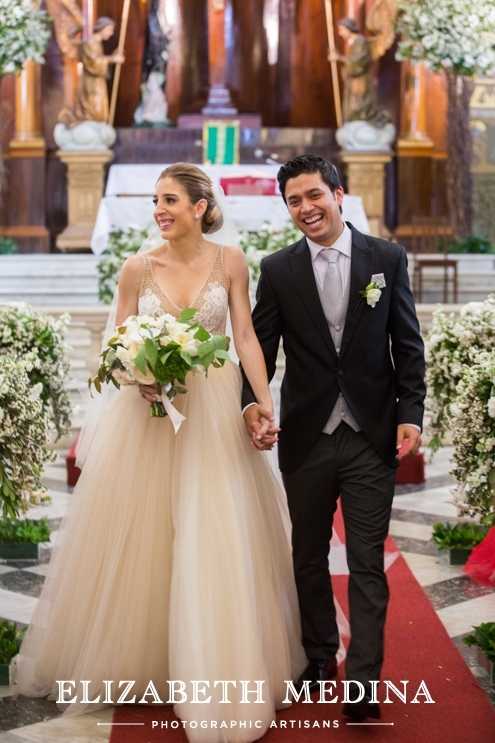 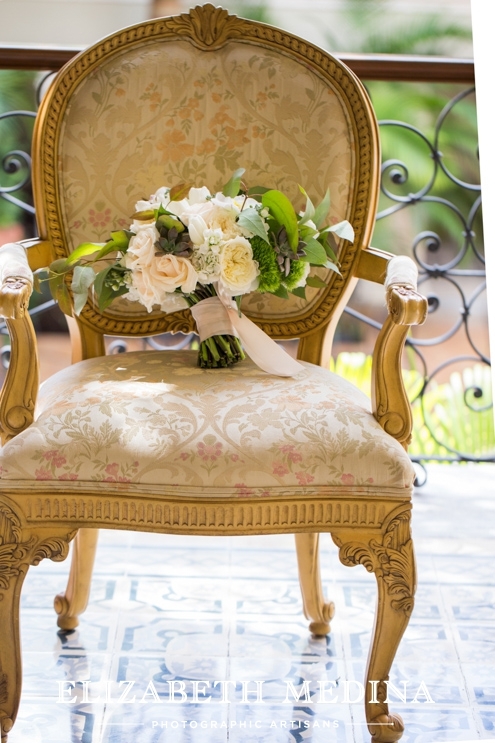 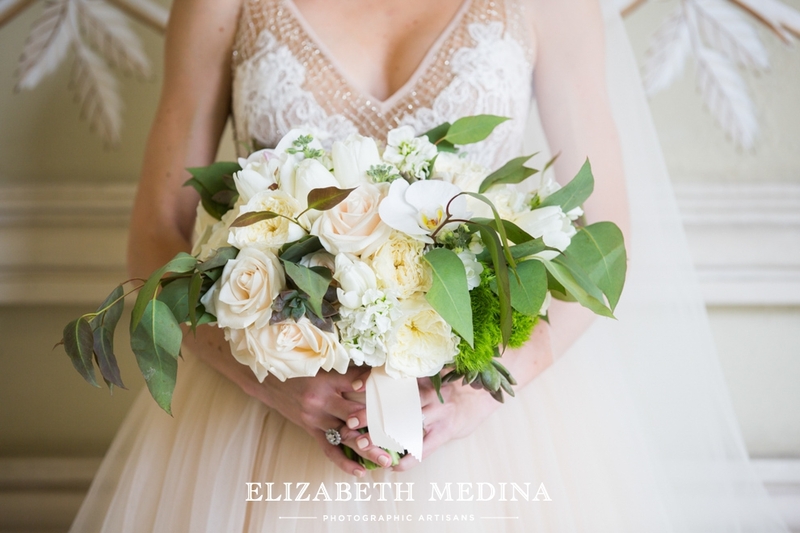 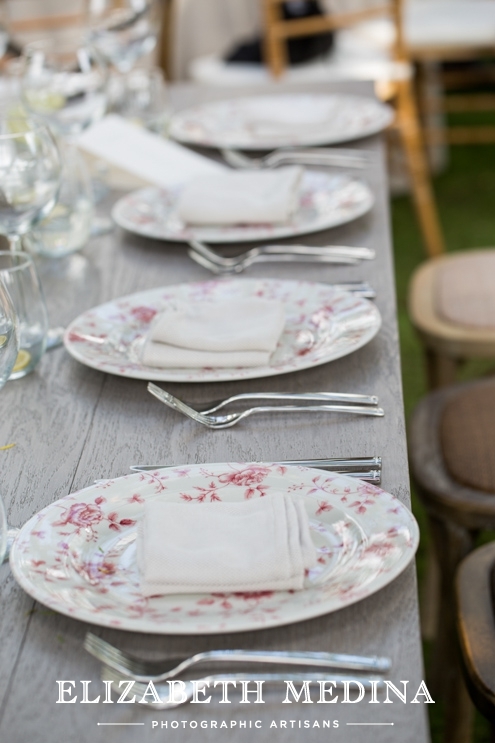 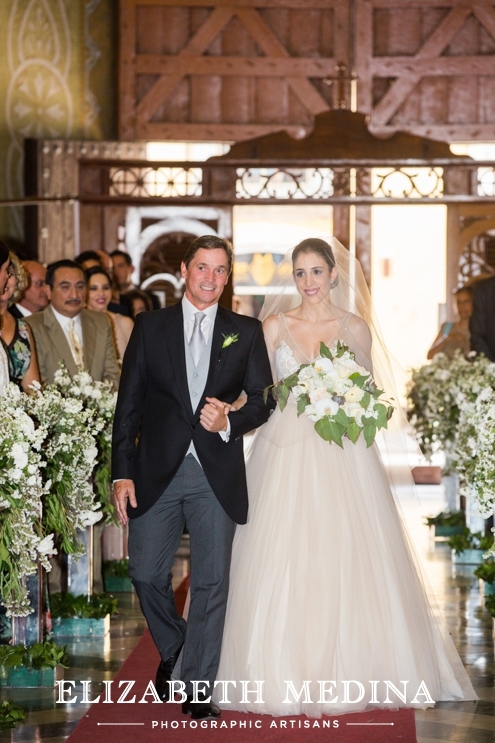 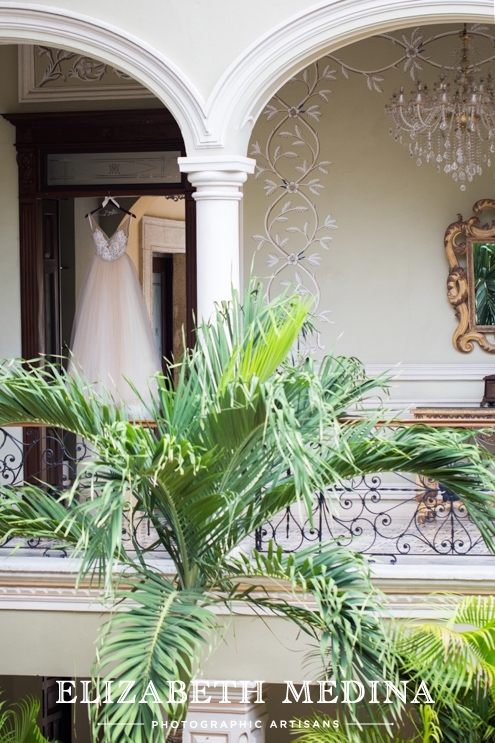 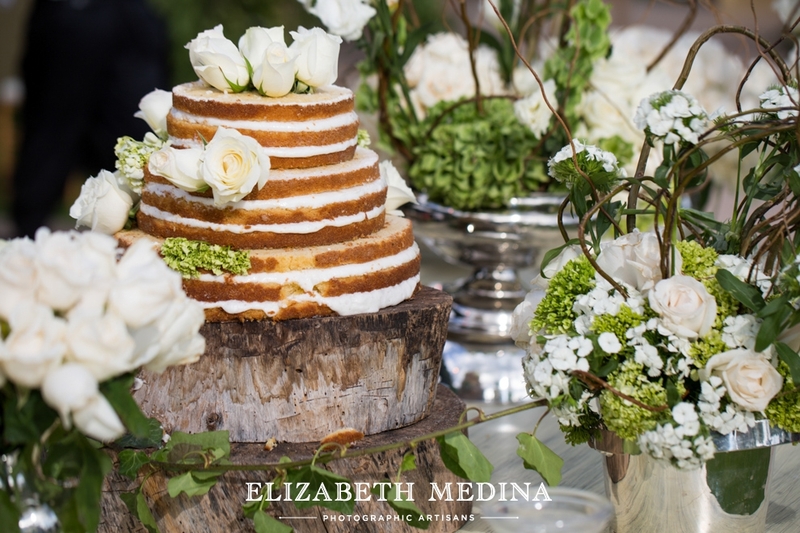 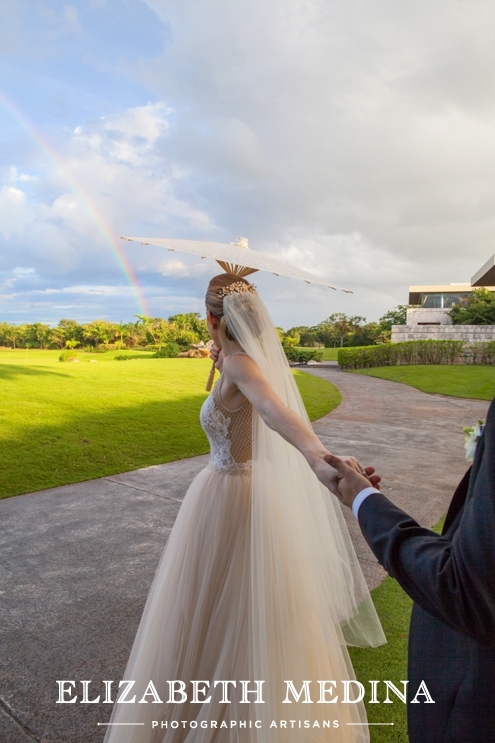 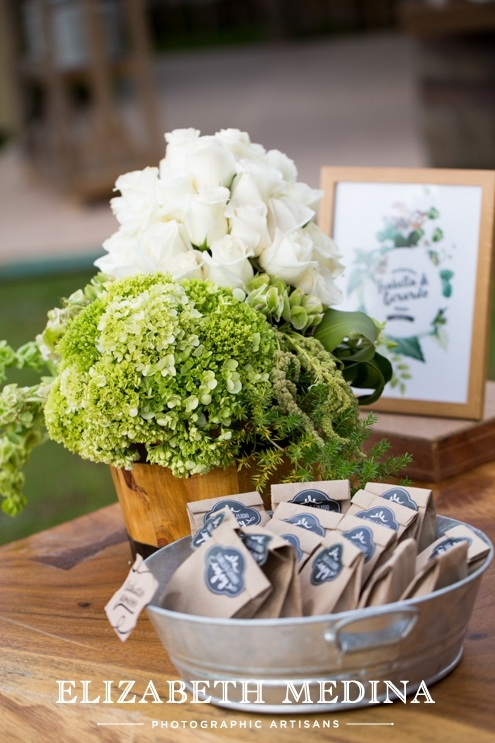 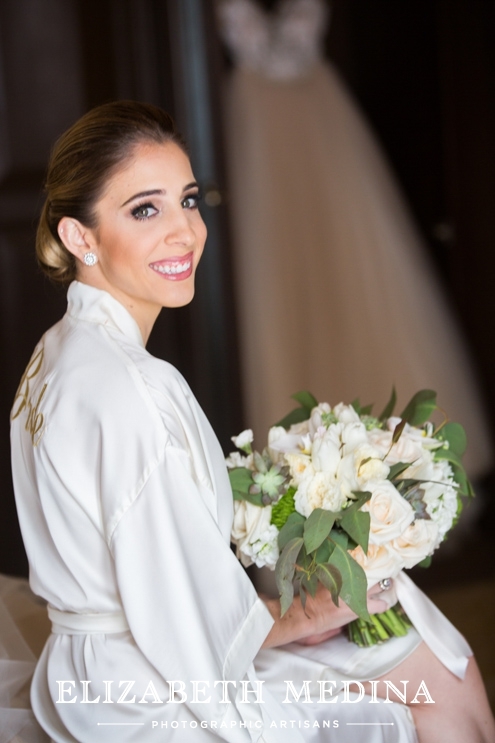 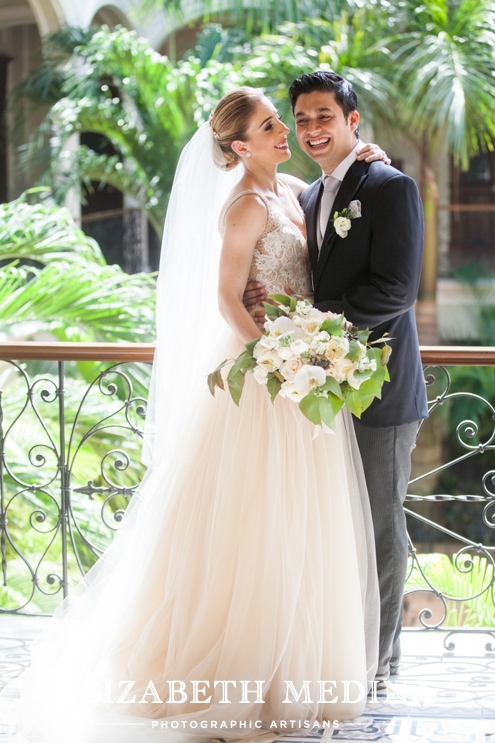 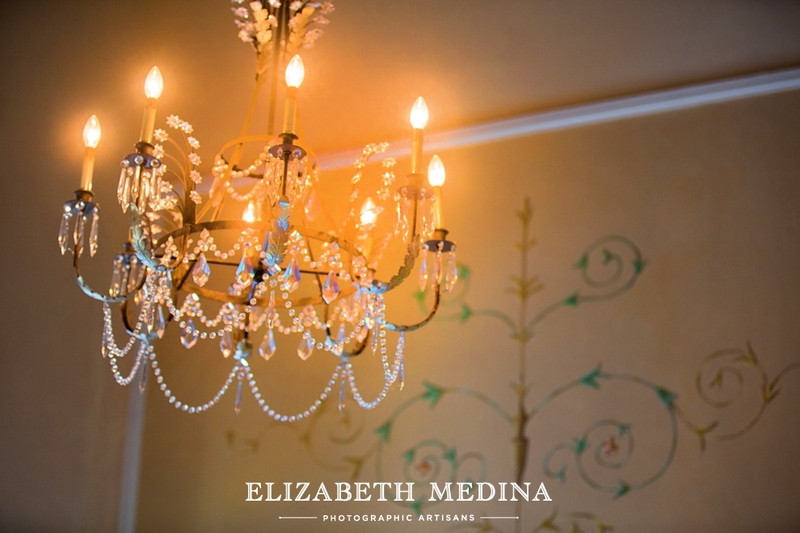 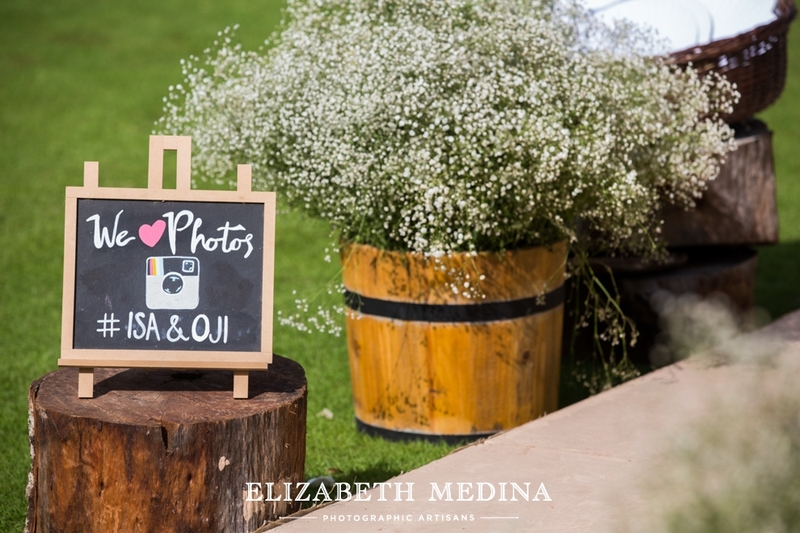 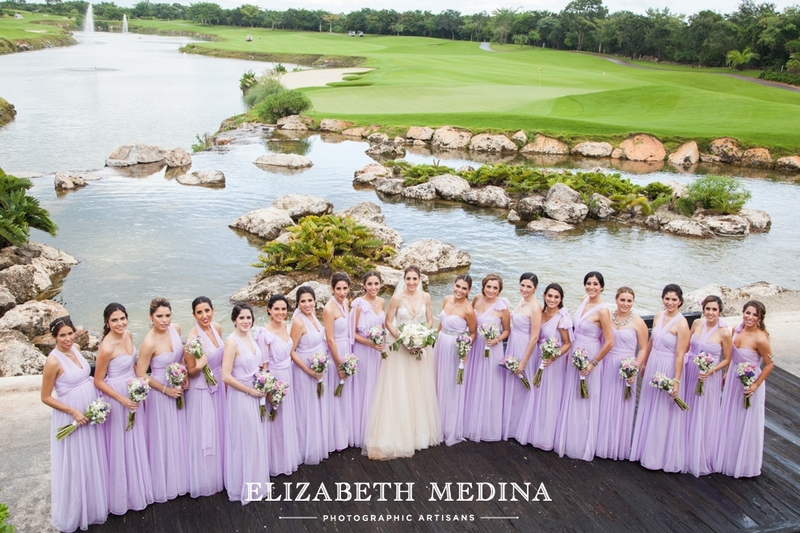 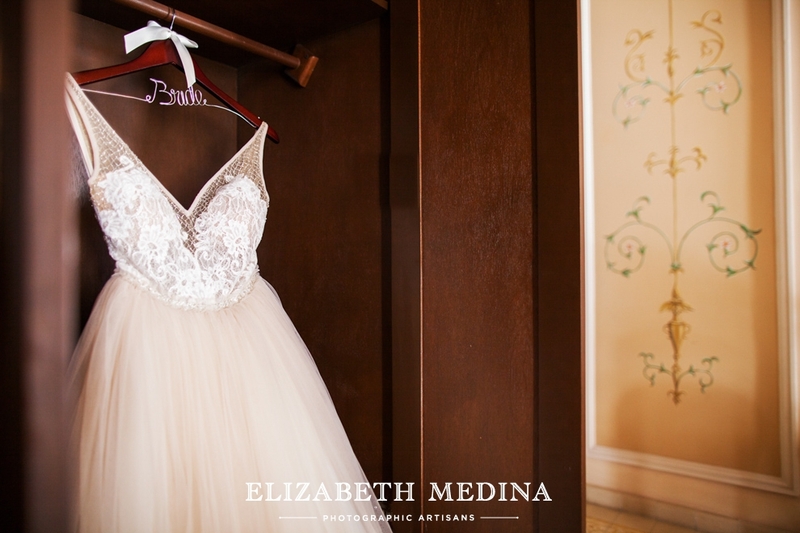 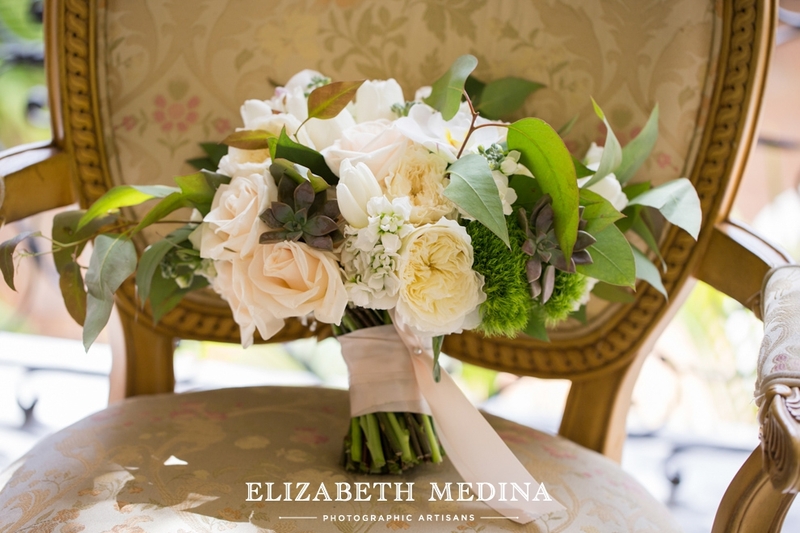 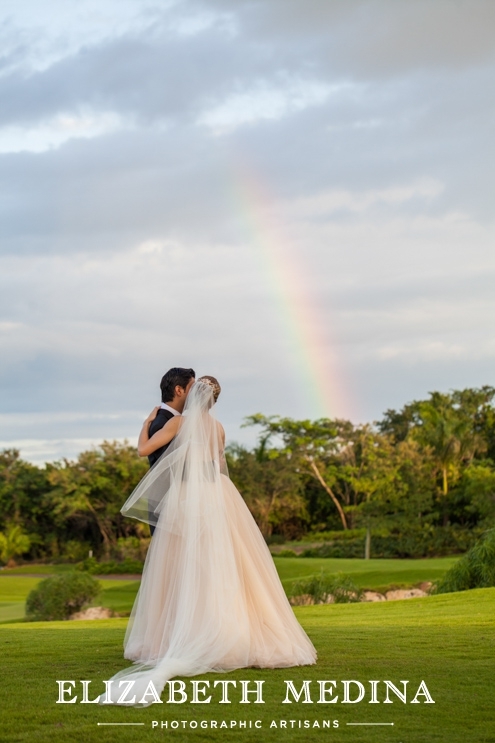 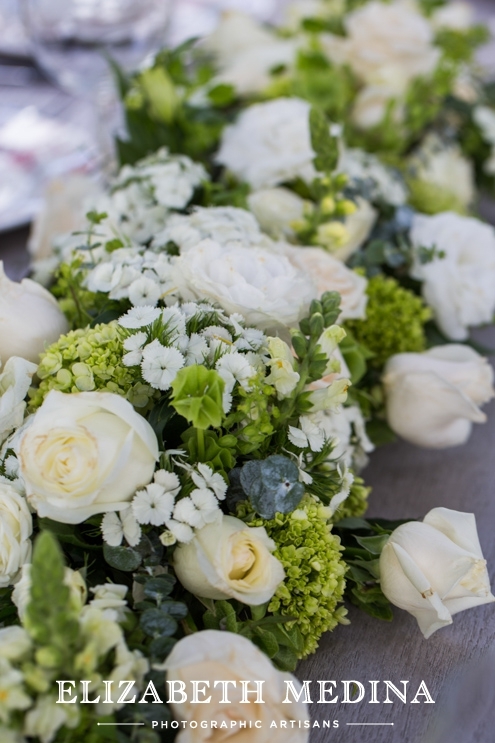 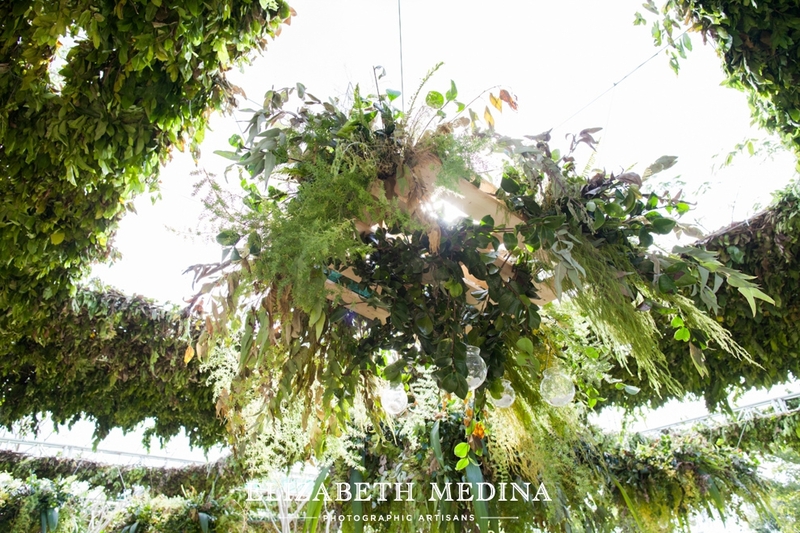 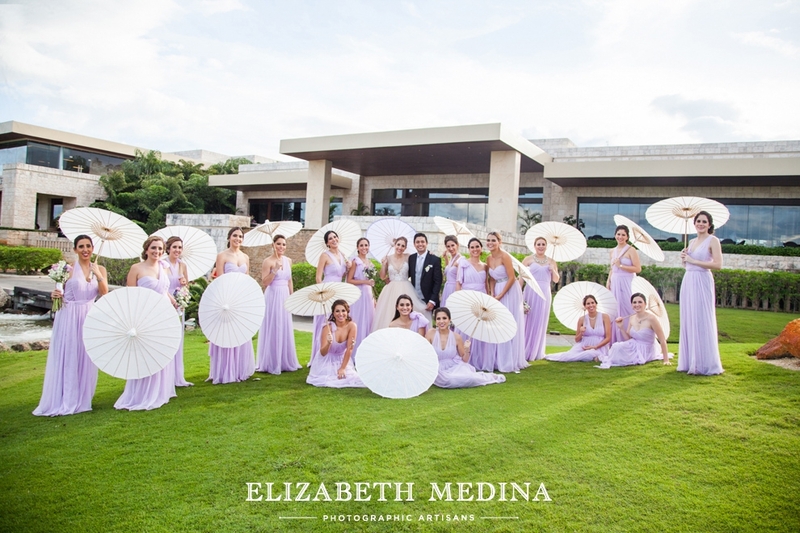 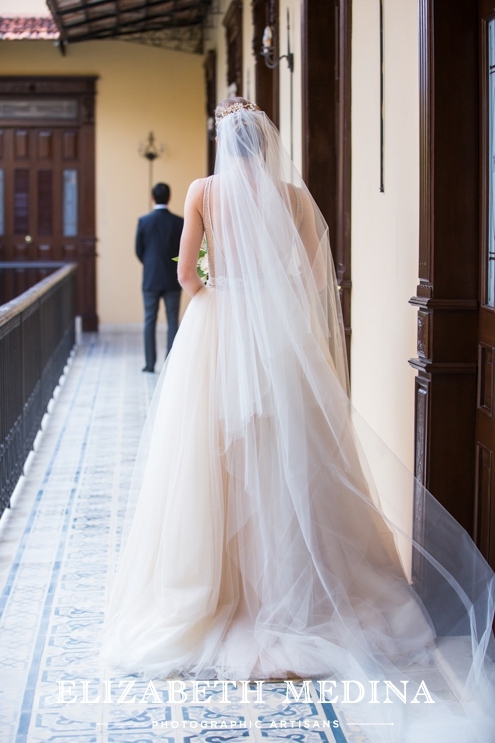 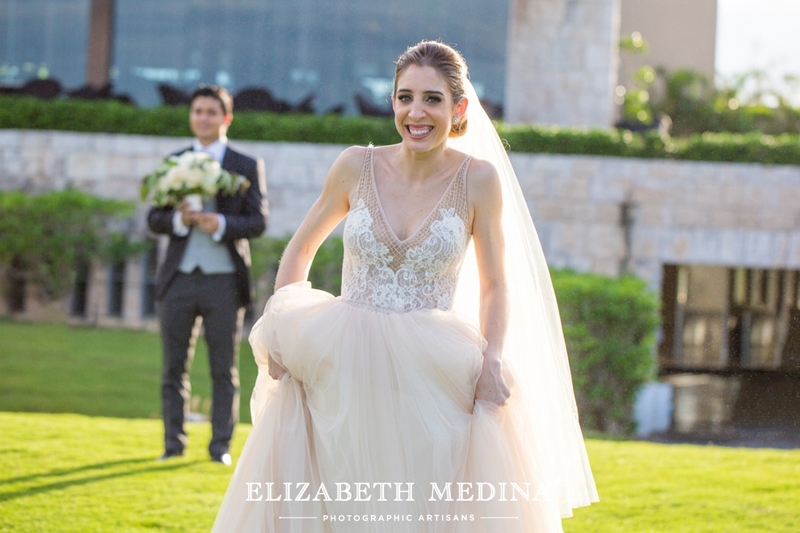 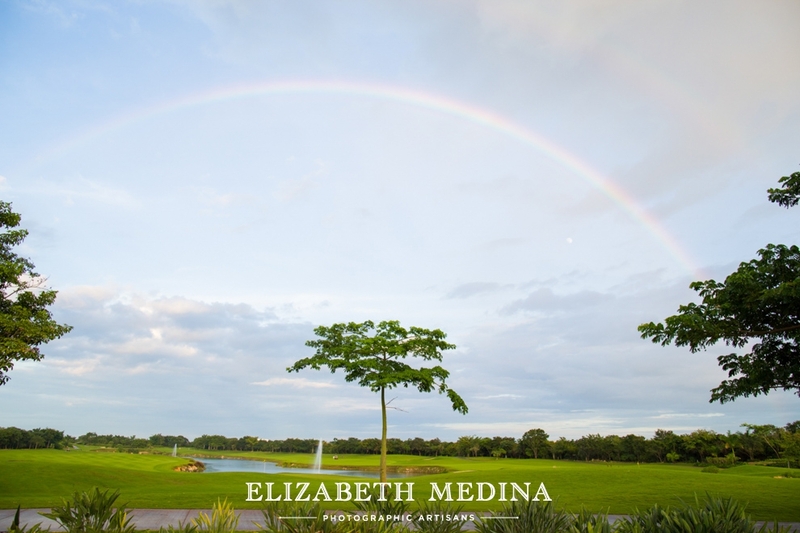 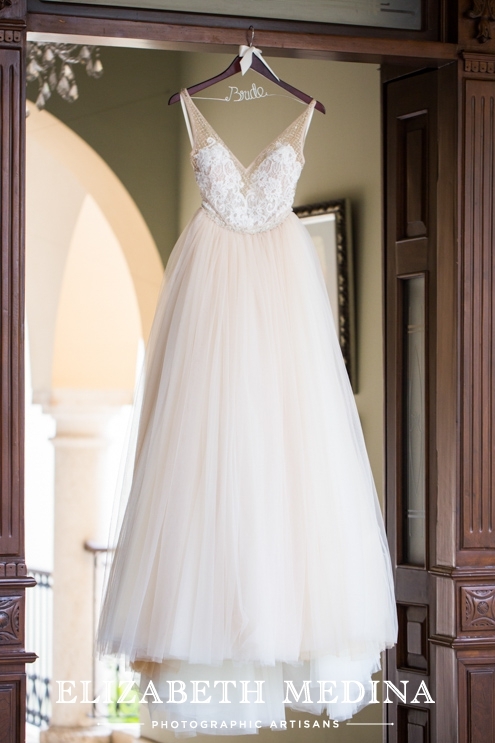 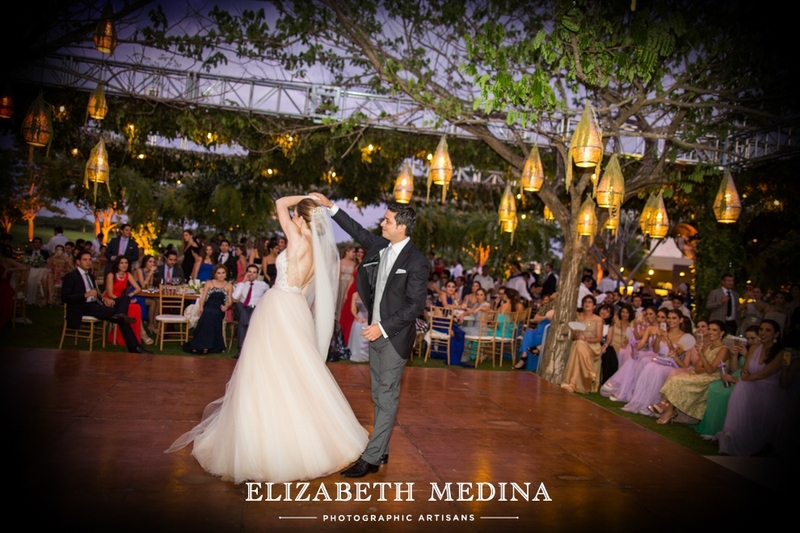 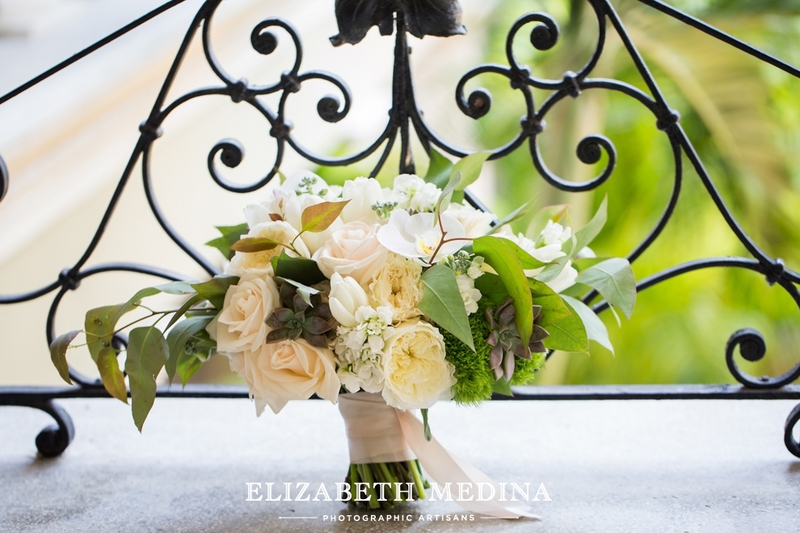 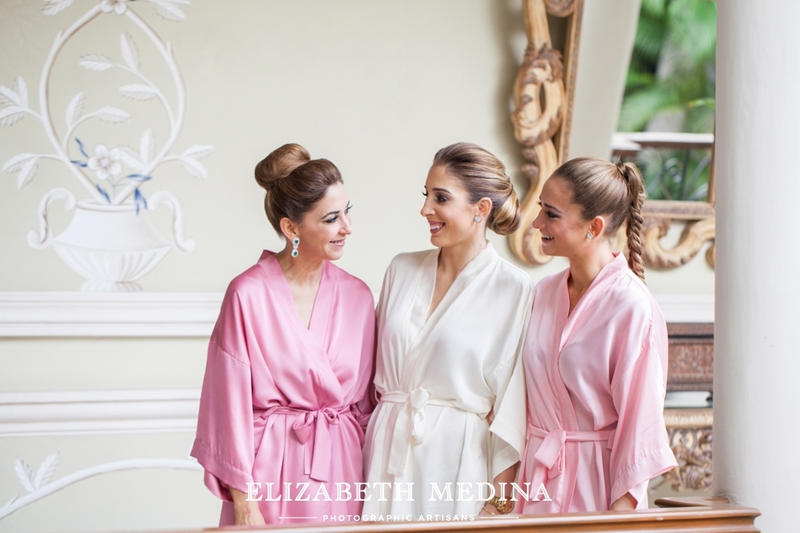 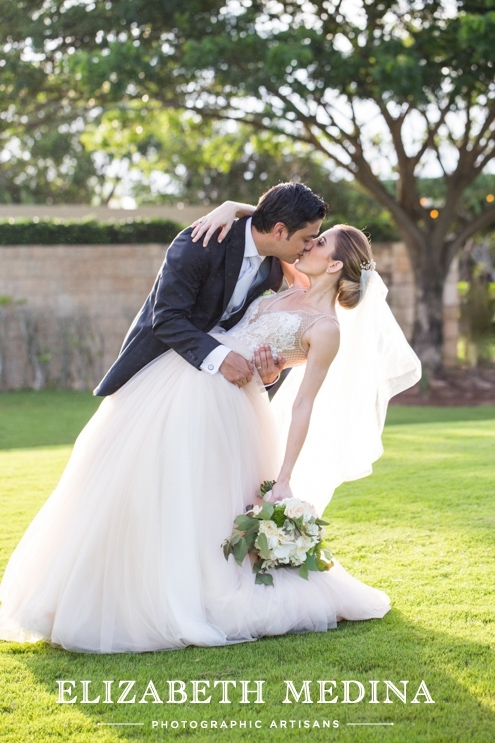 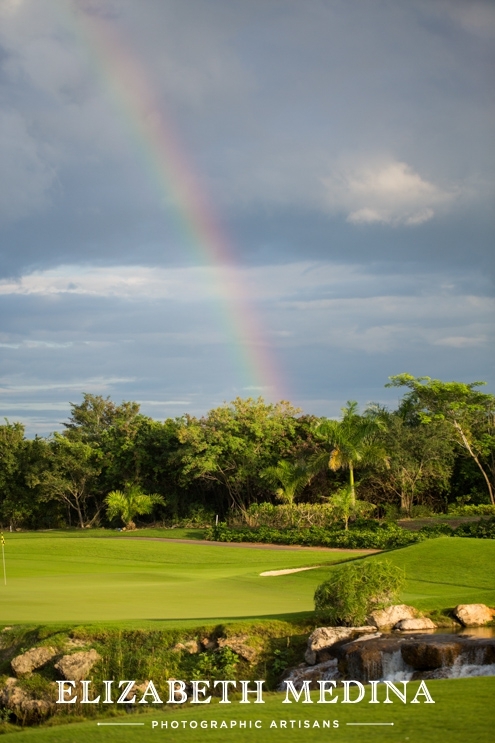 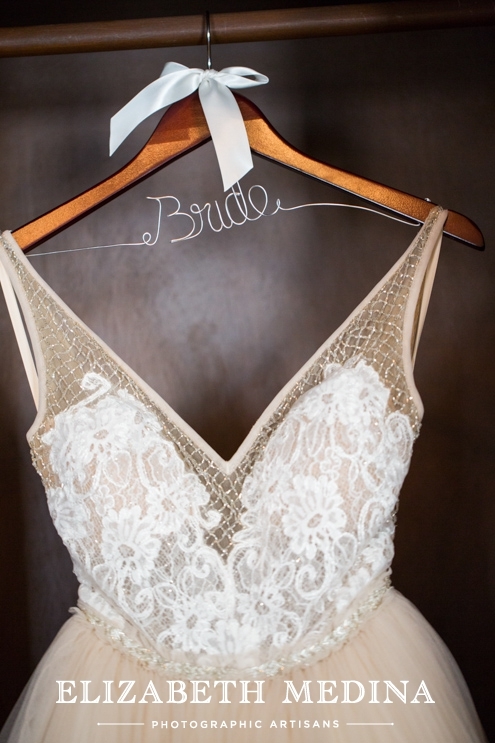 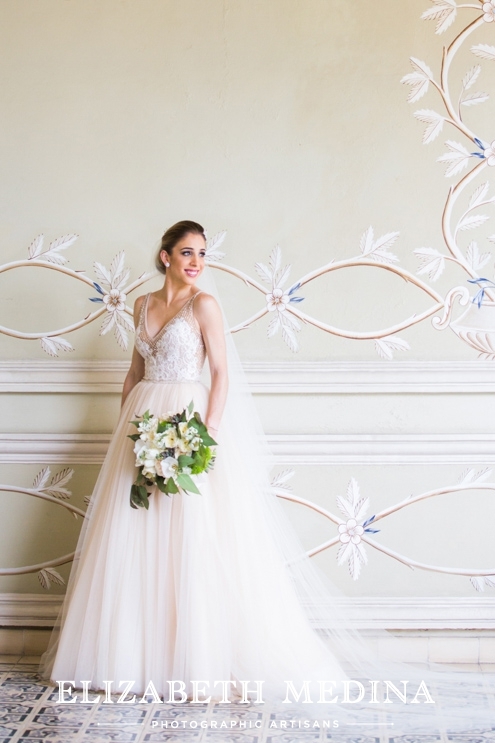 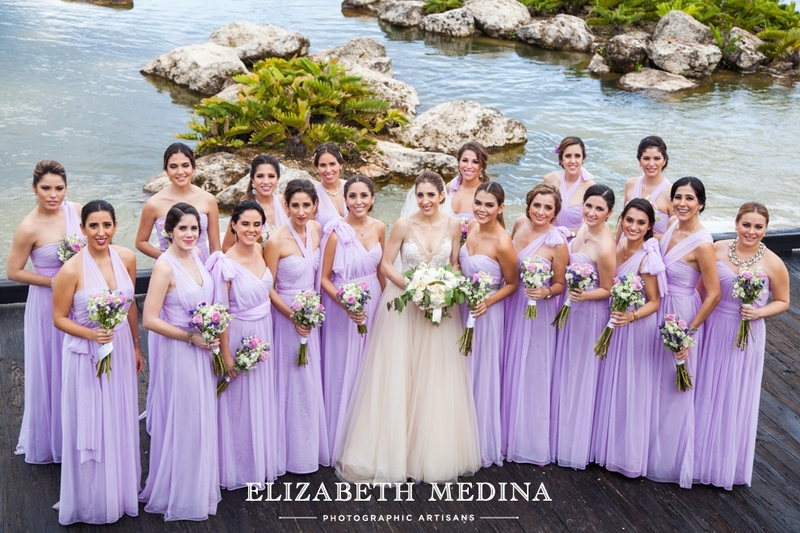 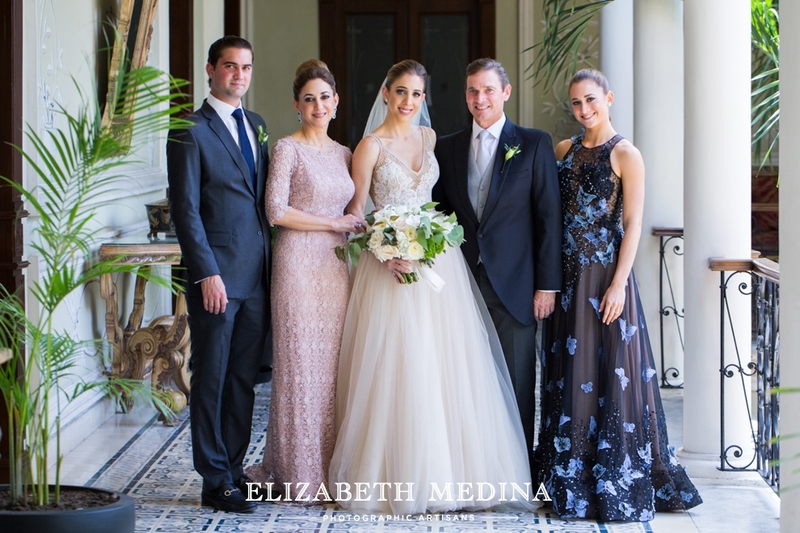 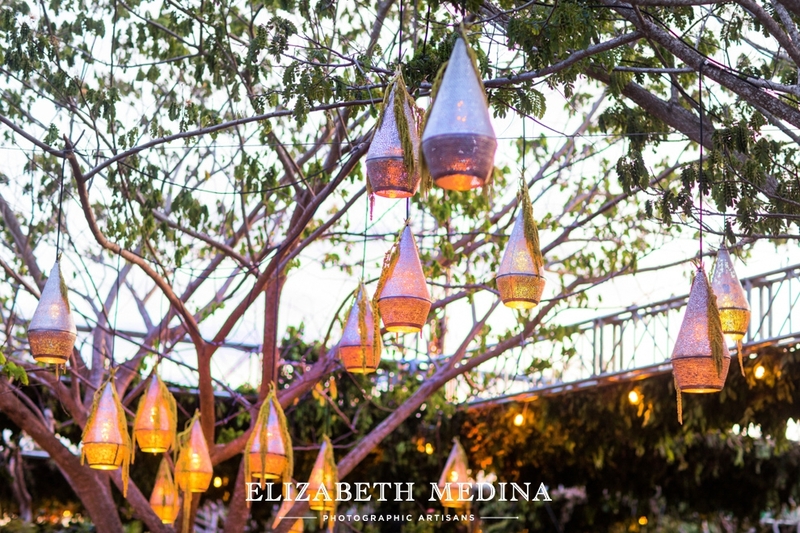 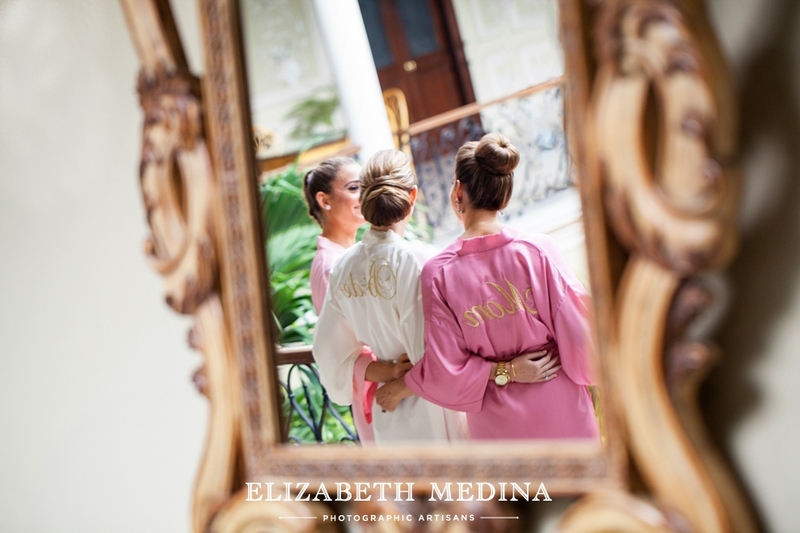 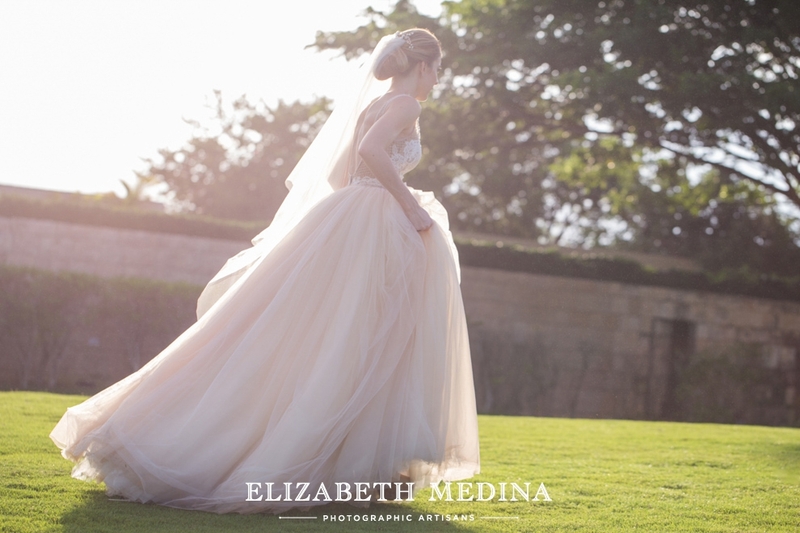 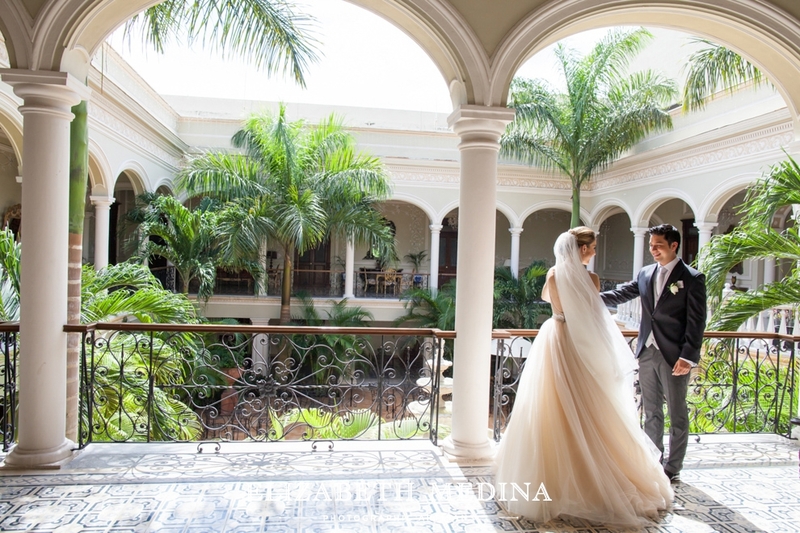 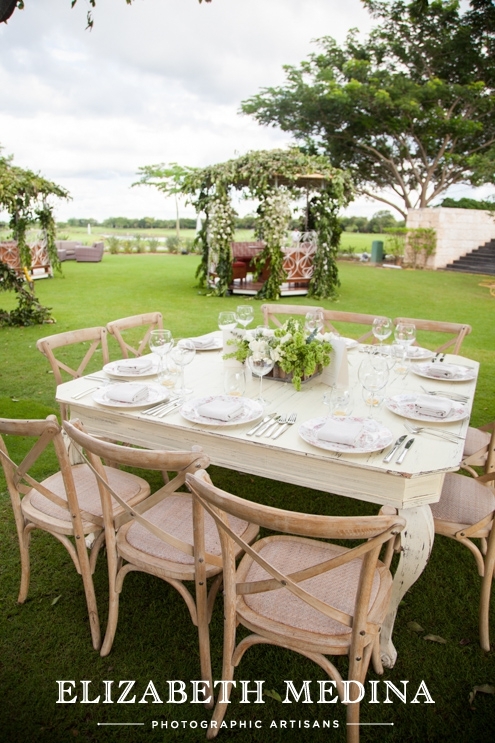 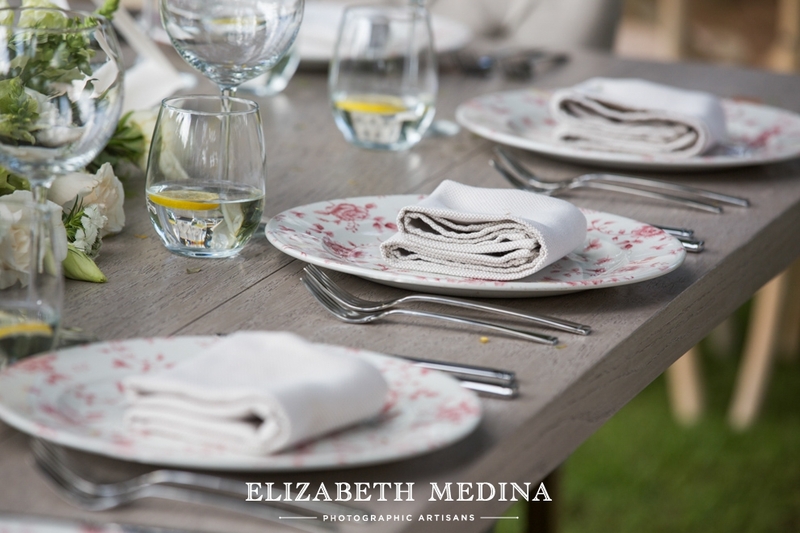 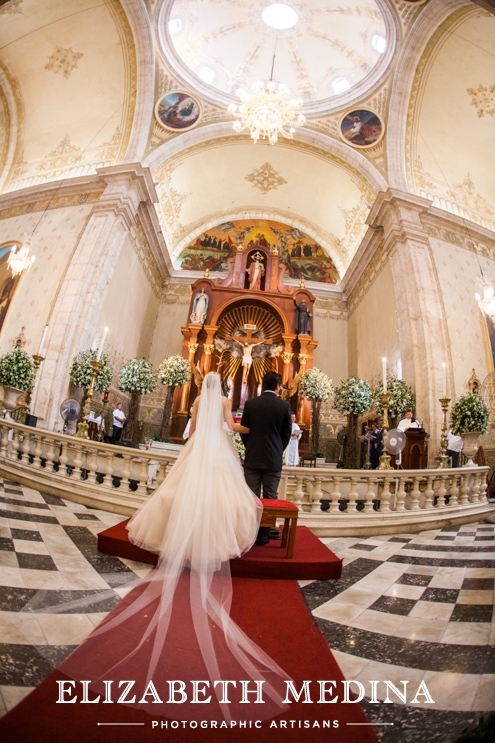 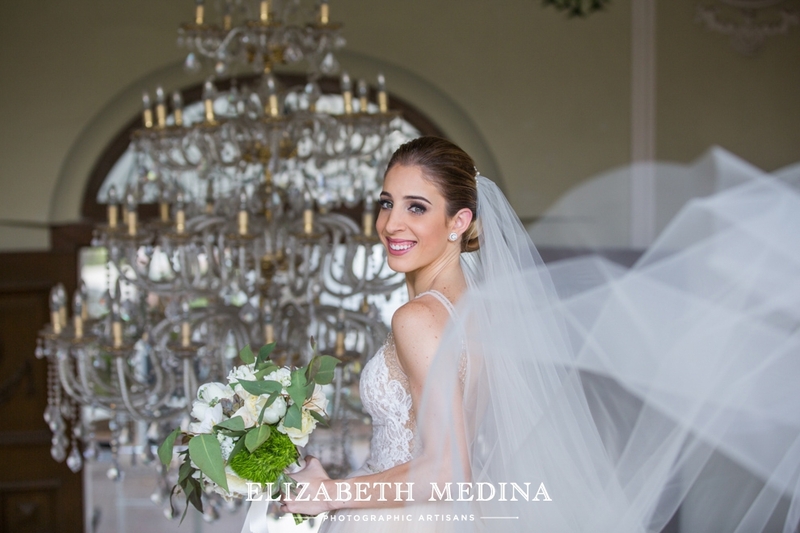 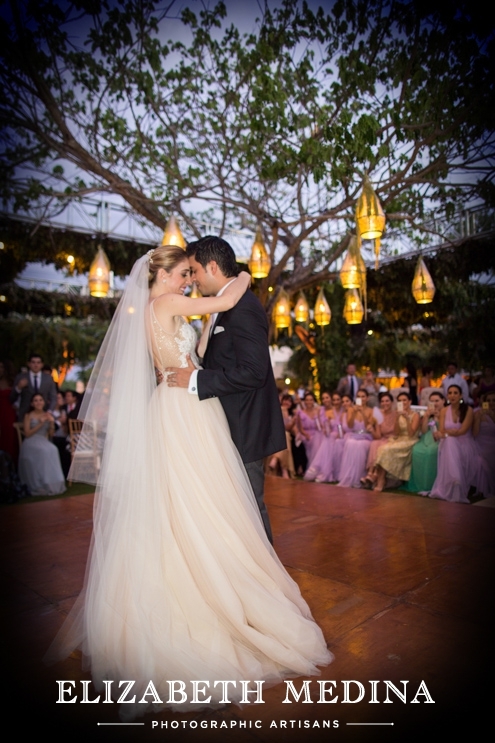 So I am more than happy to see Isabella and Gerardo’s beautiful garden inspired Merida Yucatan Country Club wedding featured today on uber wedding blog Style Me Pretty! 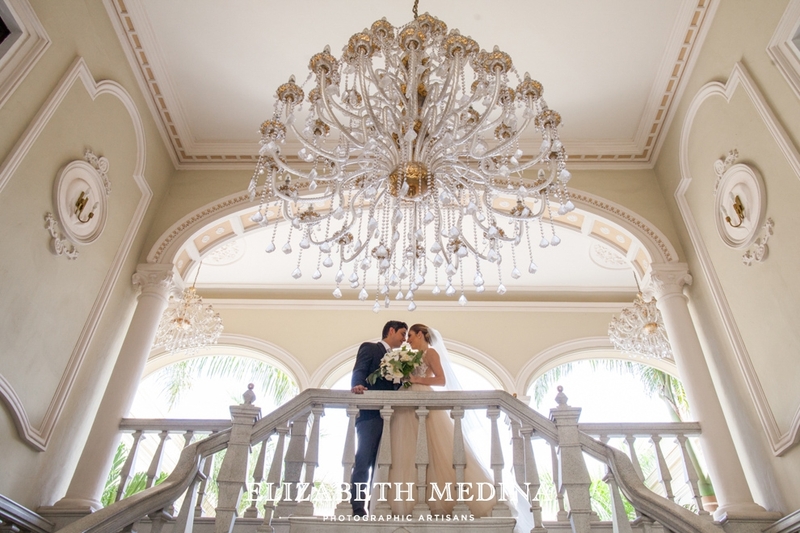 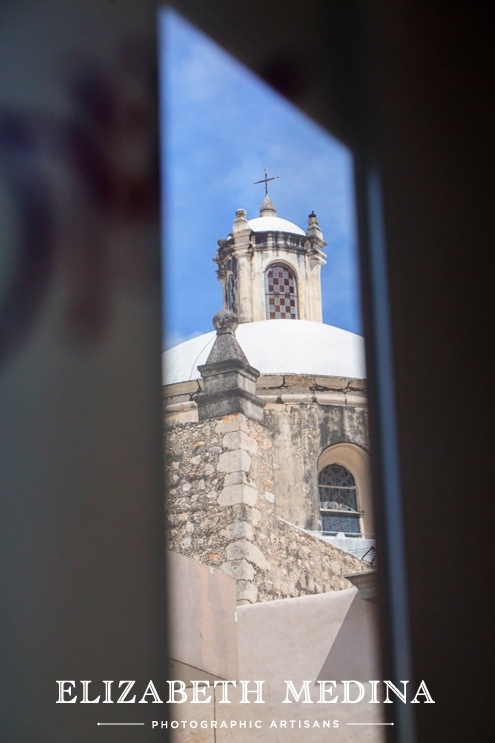 Here are a few of the images, please click on the link to see the full feature and links.